Safe Harbour Real Estate Group LLC presents 971 Bergen Street. This gem is an exquisite, two family, 3-story brownstone just arriving to market in the Crown Heights area bordering Prospect Heights! With more than 2,500 square feet of livable space: a two level 3 bedroom 1 bathroom over a 1 bedroom 1 bathroom. This is truly an impressive property. 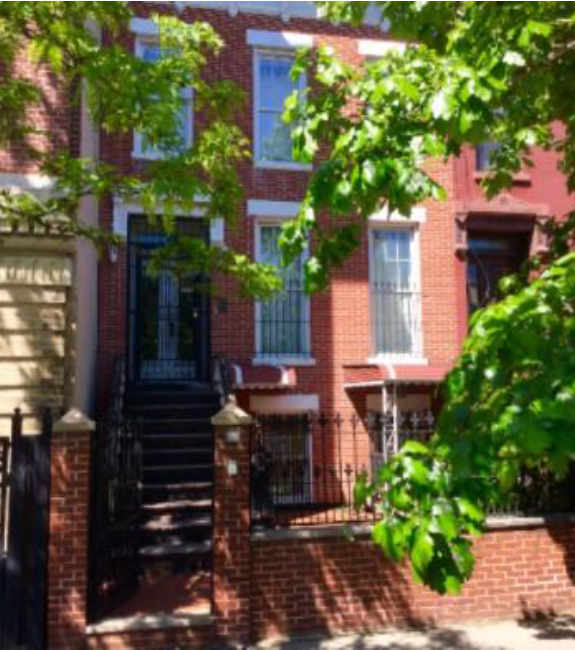 On the extremely desirable Bergen Street, just a few blocks from the Franklin Avenue stops of the A, C, 2, 3, 4, and 5 trains, near Atlantic Avenue and all the trendy bars and restaurants of Crown Heights, Prospect Heights, and Bed-Stuy! This reasonably priced property has great potential for both resident and investor! The information contained herein has either been given to us by the owner of the property or obtained from sources that we deem reliable. We have no reason to doubt its accuracy, but we do not guarantee it. All zoning, buildable footage’s and uses must be independently verified. Vacancy factors used herein are an arbitrary percentage used only as an example. It does not necessarily relate to actual vacancy, if any. The value of this investment is dependent upon these estimates and assumptions made above, as well as the investment income, the tax bracket, and other factors which your tax advisor and/or legal counsel should evaluate. THE PROSPECTIVE BUYER SHOULD CAREFULLY VERIFY EACH ITEM OF INCOME, AND ALL OTHER INFORMATION HEREIN.